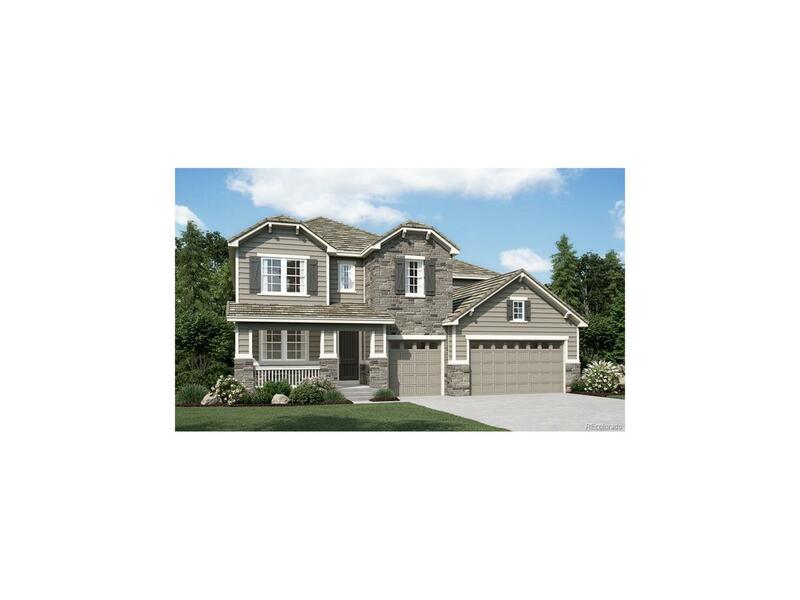 The Dillon plan features a dramatic two-story entry and a spacious great room with fireplace. You'll also appreciate the formal dining room with butler's pantry that leads to the gourmet kitchen with central island and breakfast nook. Upstairs we've included a spacious loft with 4 bedrooms, including the lavish master suite with trayed ceiling and a deluxe master bath. Other highlights include a private study and upstairs tech center with built-in desk. Home is situated on a walk-out basement lot. This is a pre-planned home site and buyer can still select interior finishes from our Home Gallery. Ask about our energy efficiency and new home warranty program. Located in the sought-after Anthem master-planned community, close to new K-8 school and community center and pool.